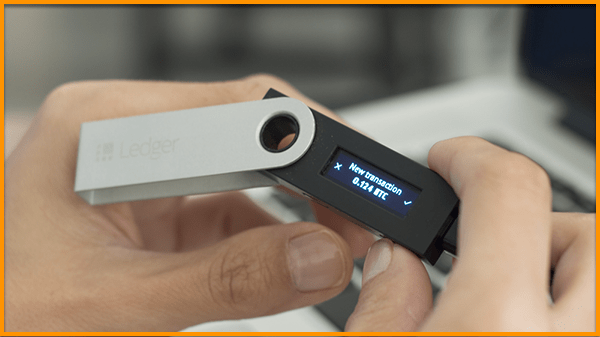 We have talked about Ledger Nano S on our blog innumerable times in detail, raving about its features and how we are always impressed by it. 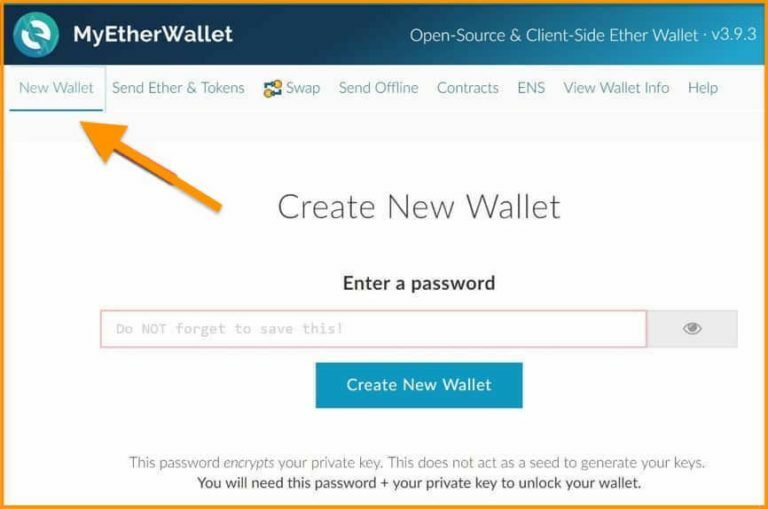 I repeat, this is the best cryptocurrency wallet that you can ask for. Just like Ledger, Trezor too comes with an OLED screen, seed key feature, PIN code protection and passphrase features to secure your ERC20 tokens. Also, Trezor’s development team is very active and respected in the community. 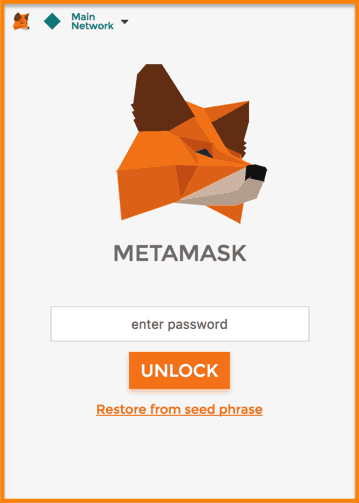 MetaMask is another favorite Ethereum wallet that I love, and is also free to use. It is like a browser to access the Ethereum network. 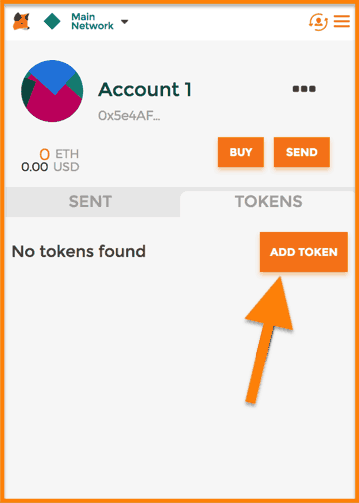 It not only enables you to store and send Ethereum, but also allows you to manage ERC20 tokens on it. 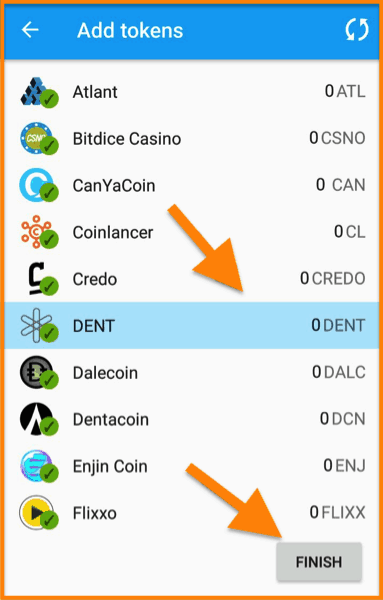 I’m testing Trust wallet and it looks pretty impressive. It’s available on both iOS and Android and works flawlessly. A detailed review will follow soon. I have not used them yet but their UI looks impressive. I will share with you my views once I have used them extensively. That’s it for now from my side. 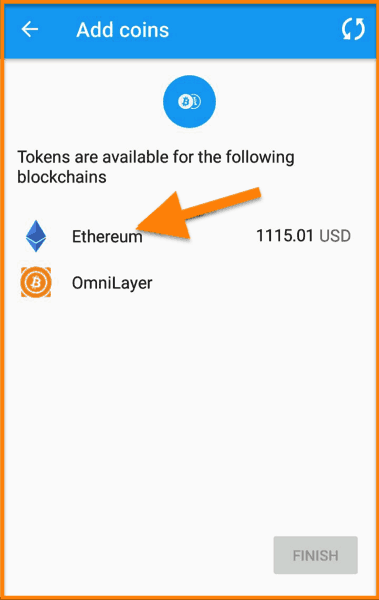 I hope this list of ERC20 wallets will help you make the right decision when choosing where to store your Ethereum-based tokens. 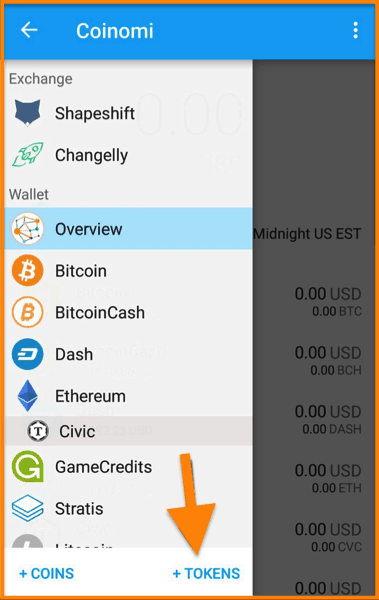 I would love to hear your experience if you have used any of the above wallets or any other ERC20 wallet.